Ukash signs deal with leading supermarket chain, Shoprite, to expand its empire into South Africa. 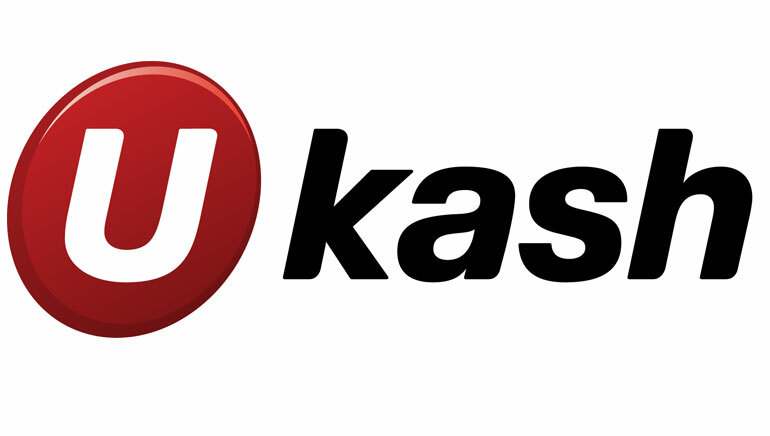 Ukash, the world's fastest growing online cash payment solution, just became a whole lot more accessible for South African-based casino players. Thanks to a deal it signed in 2010 with Shoprite, a well-recognised food retailer, South Africans can now purchase Ukash vouchers from 560 supermarkets and hypermarkets. Payment terminals can be found in Shoprite retail outlets scattered across the country for maximum convenience. Each shop has its own Money Market counter where consumers can purchase Ukash vouchers without needing a credit or debit card or even a bank account. 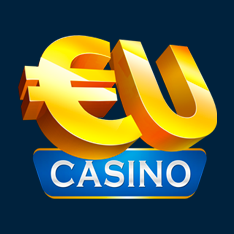 Ukash vouchers, with their unique 19-digit PIN code, can be used any online casino that is Ukash-friendly. Thanks to its reputation, a number of well-established and trusted online casinos which are tailored towards the South African gaming market, accept Ukash as a payment option. A non-exhaustive list would include EUcasino, Floridita Club Casino, Carnival Casino and 50 Stars Casino. The joint business venture between Ukash and Shoprite is certain to be a great success as both businesses are trusted brand names with a loyal, and still expanding, customer base. Now South African casino players can reap the rewards of that partnership!